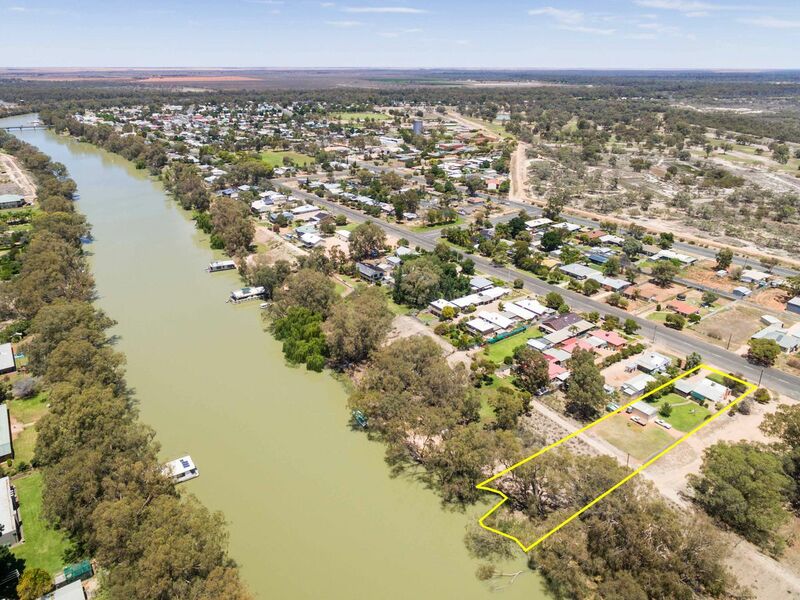 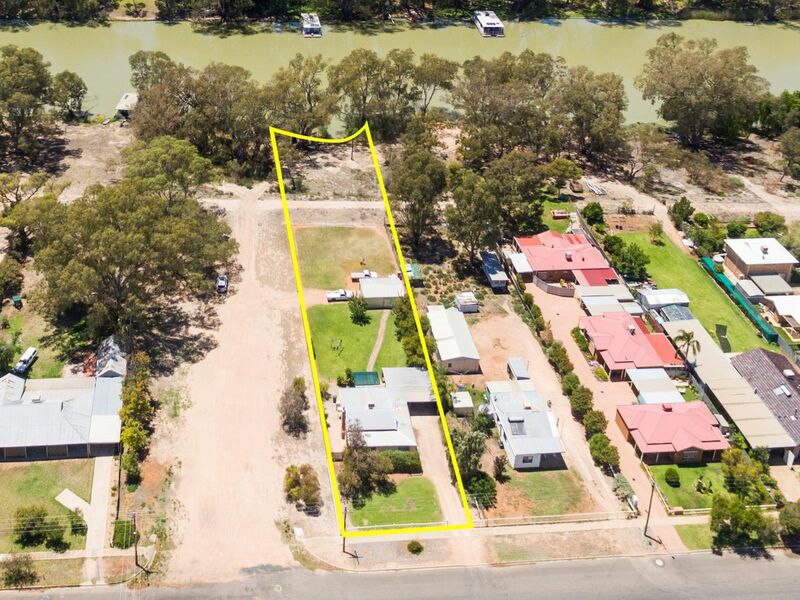 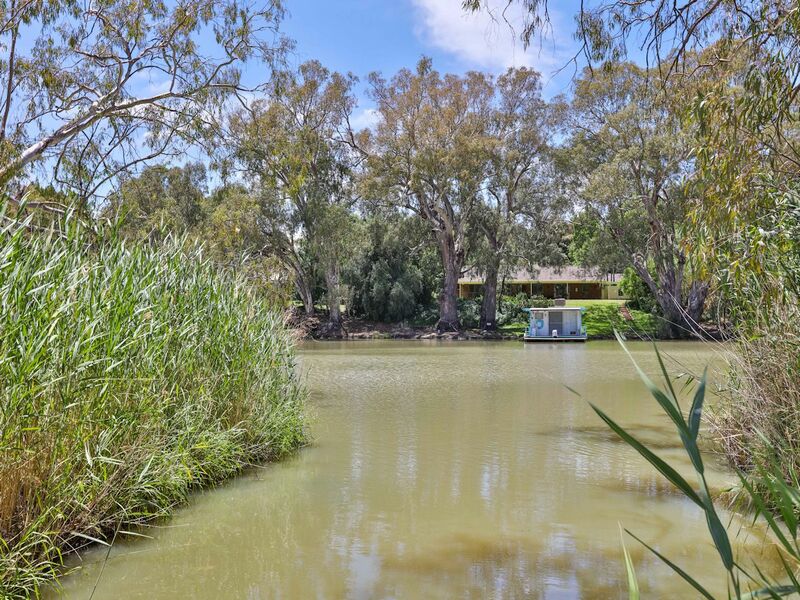 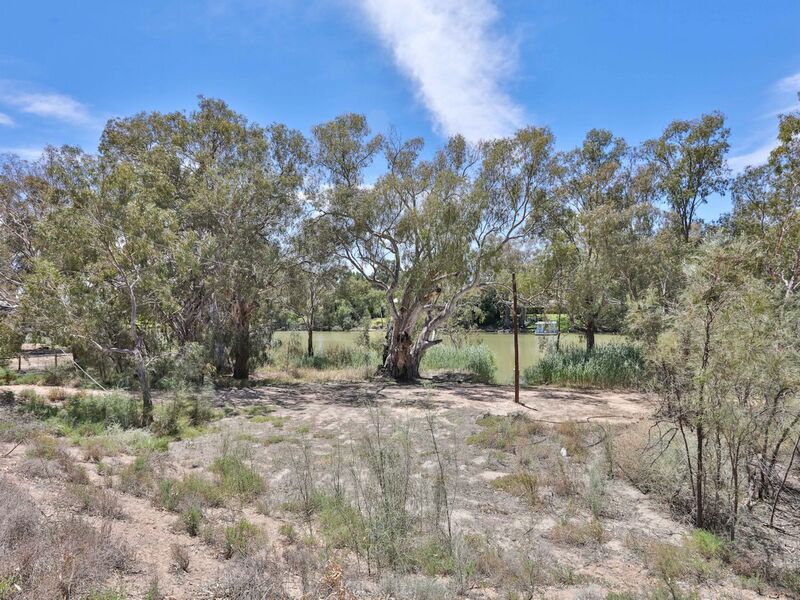 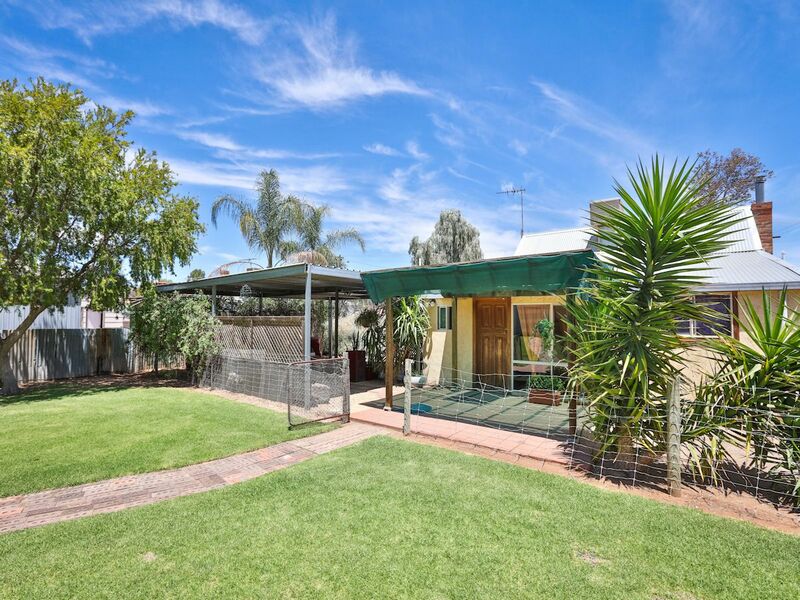 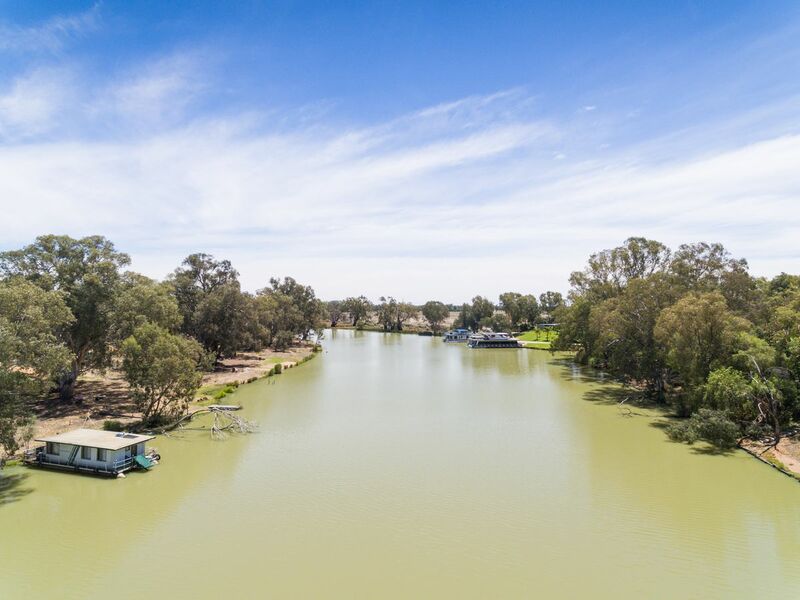 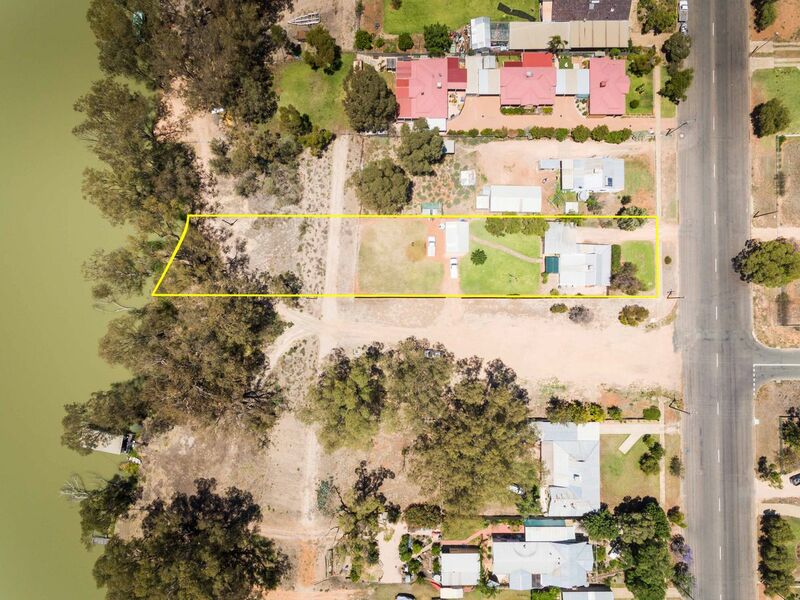 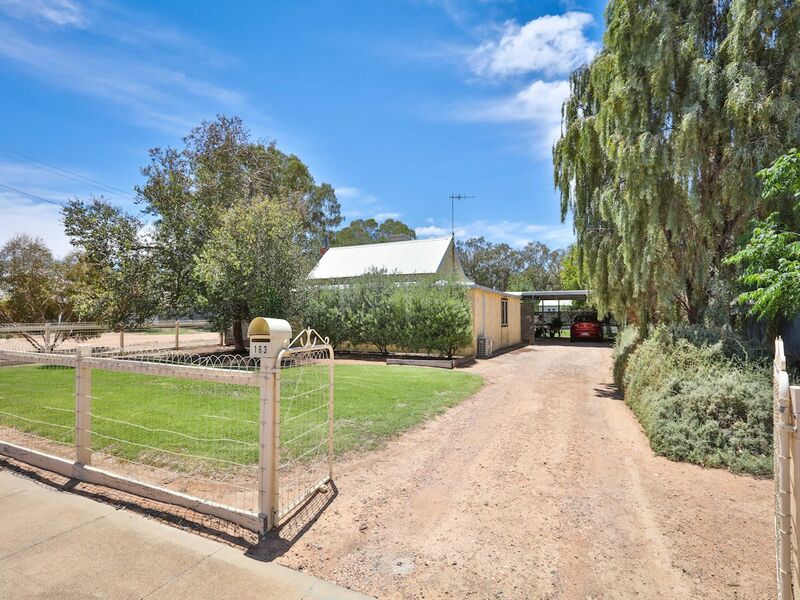 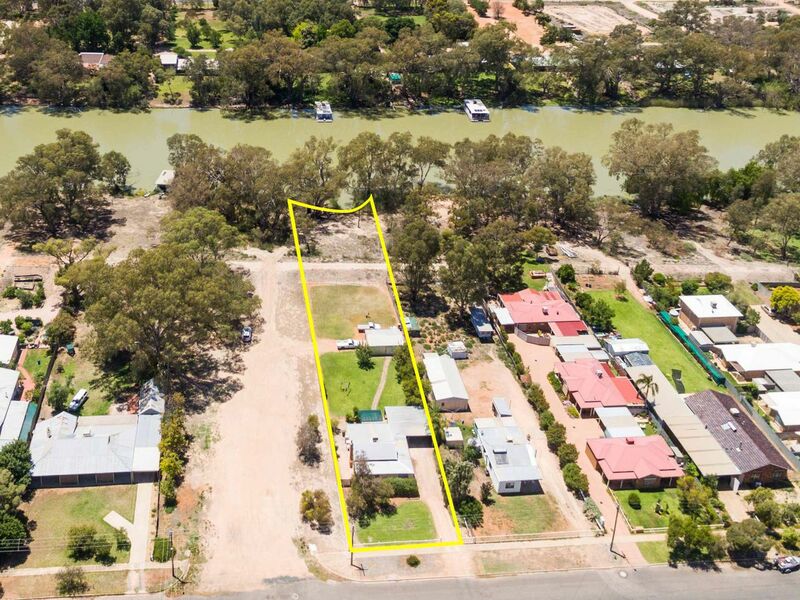 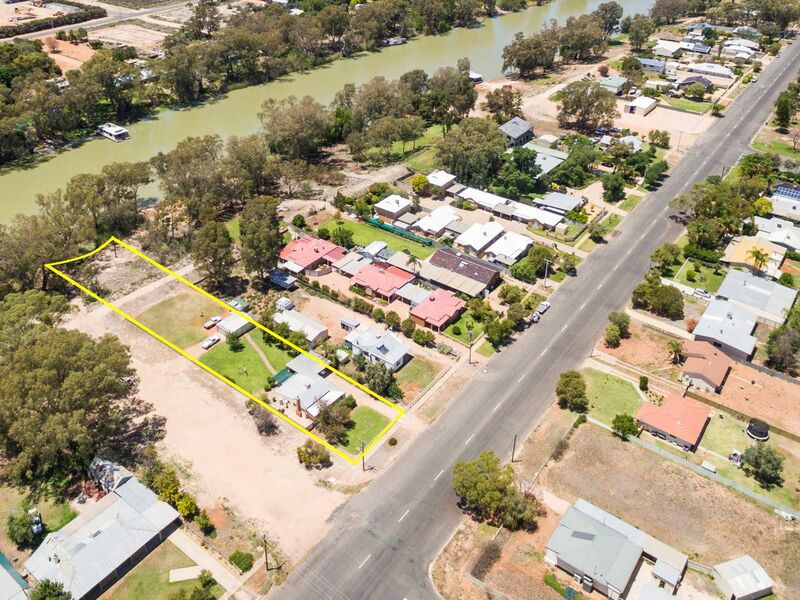 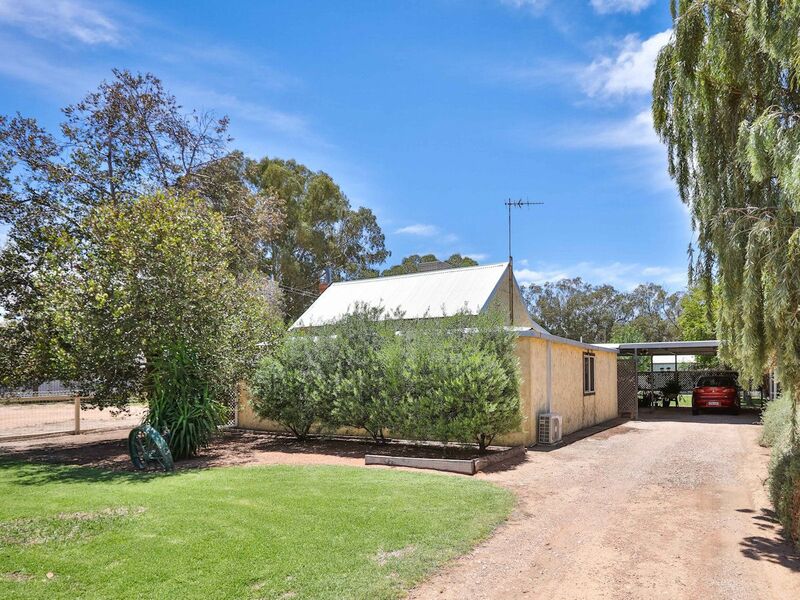 Nestled on the banks of the Darling River, just a short stroll to the shops & town centre is this charming 3 bedroom home. 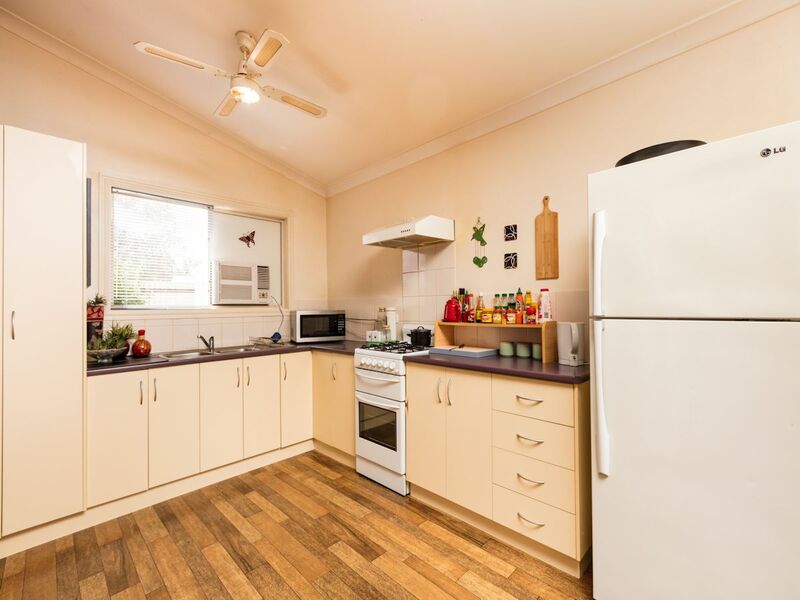 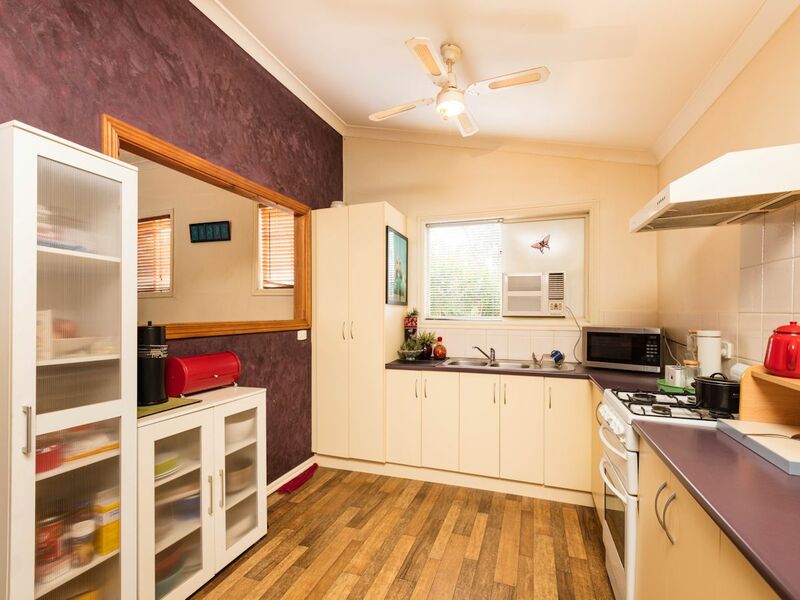 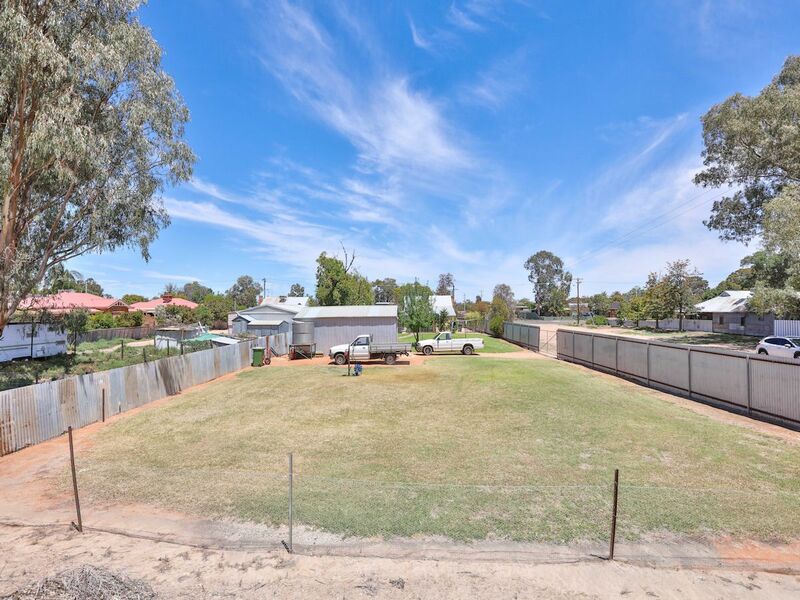 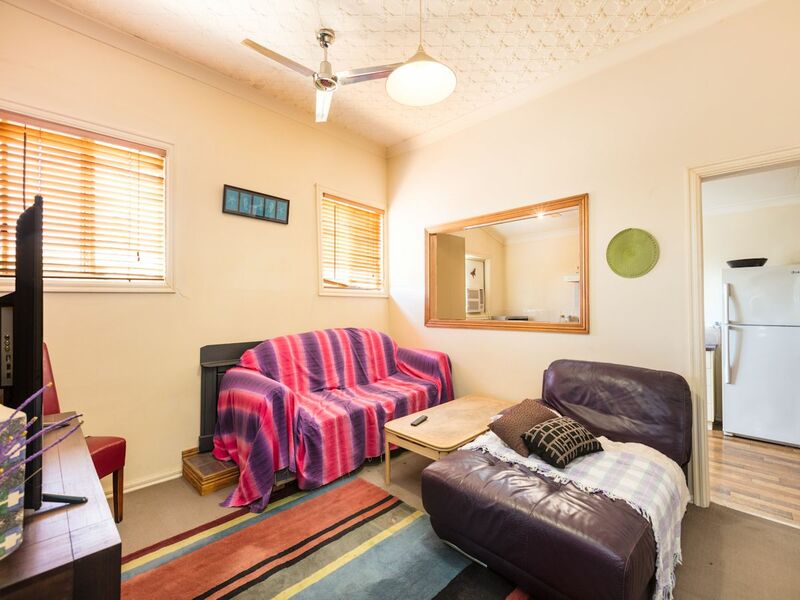 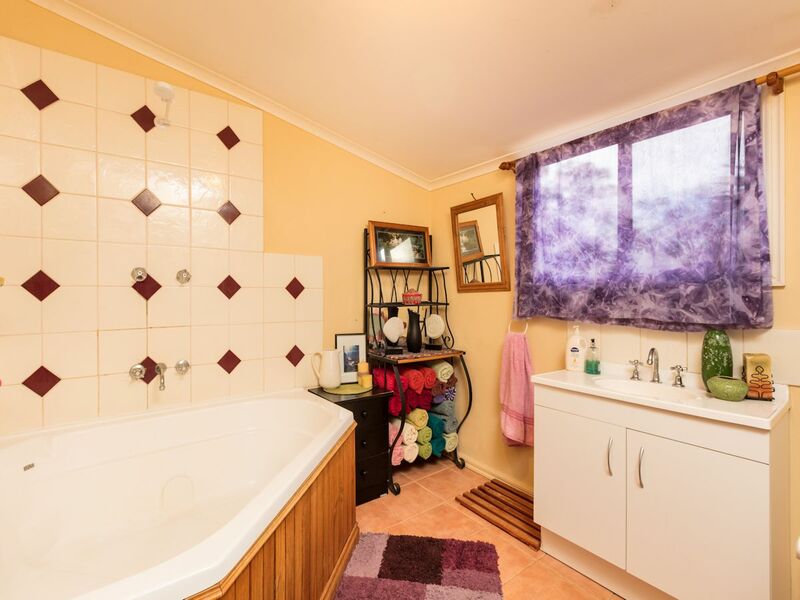 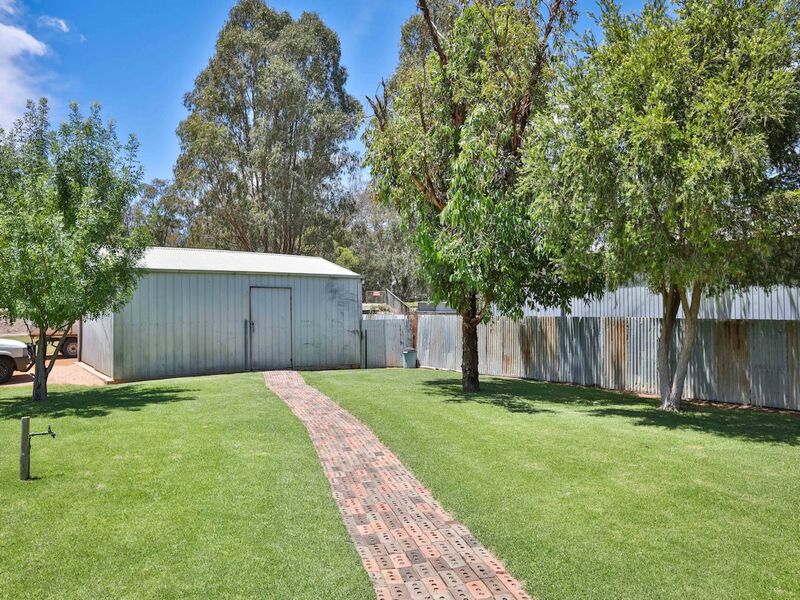 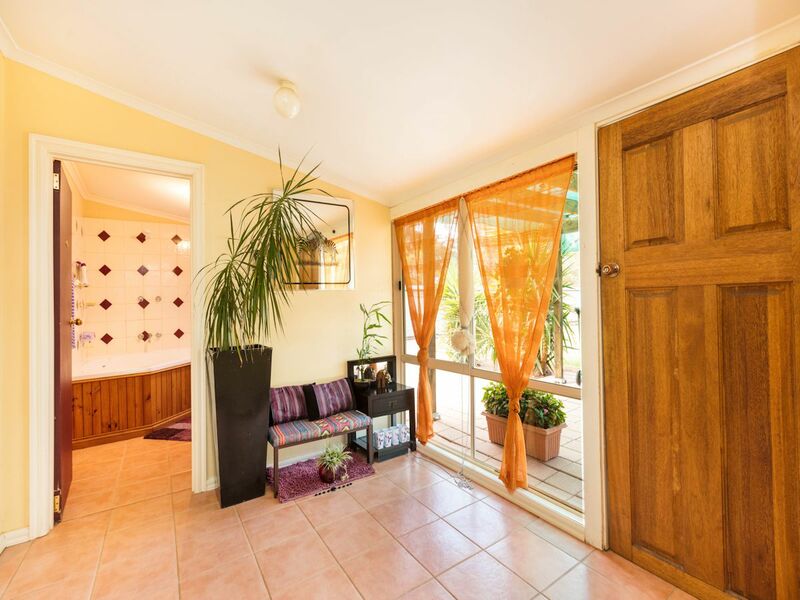 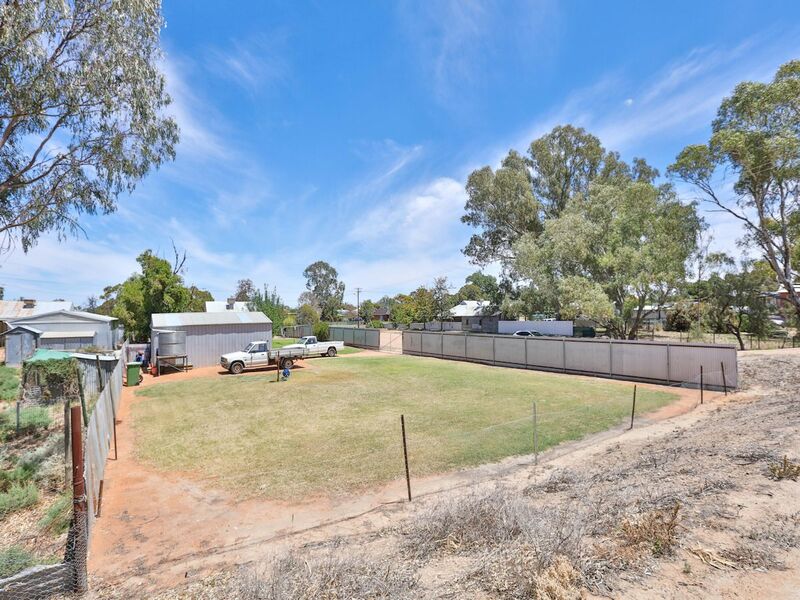 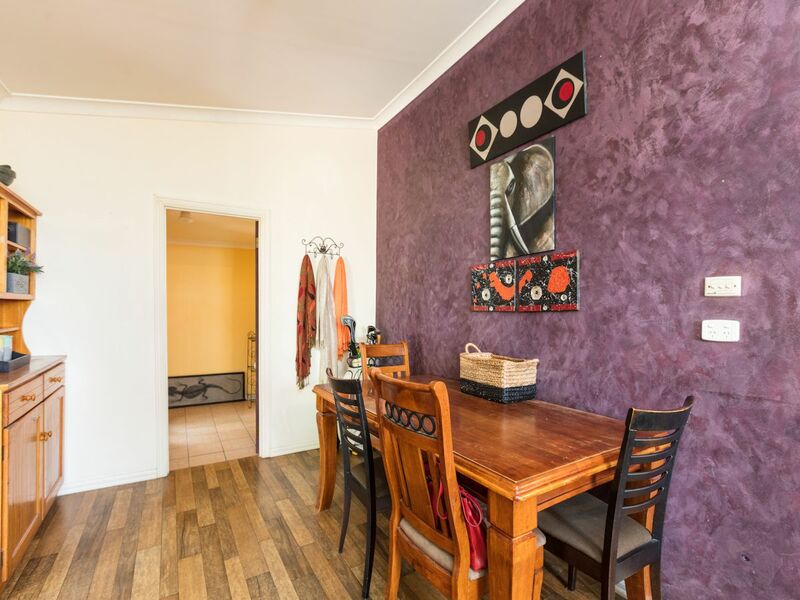 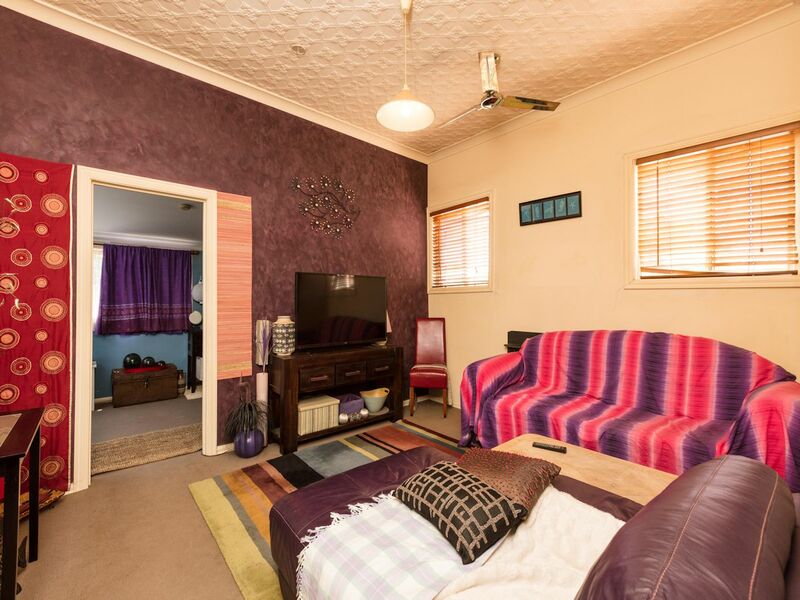 Currently rented to outstanding tenants keen to stay and paying $200 per week, the home features refurbished kitchen and bathroom, outdoor entertaining, 4 car accommodation, spacious fully fenced yard and large shed. 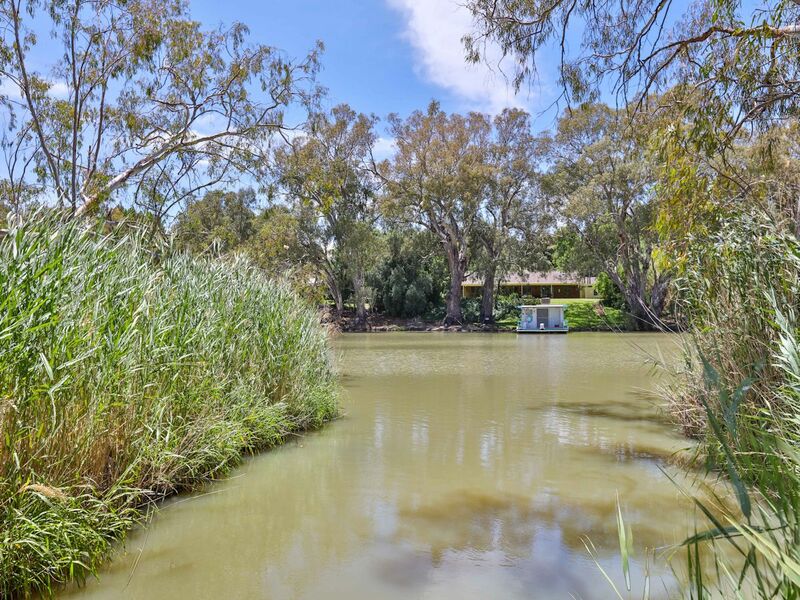 The property has pure riverfront, and being set on a large 1/2 acre allotment the opportunity is yours to build a second dwelling on the land, your brand new home overlooking the stunning river (Subject To Council Approval), and enjoy a lifestyle most can only dream of, while receiving an income from the current residence. 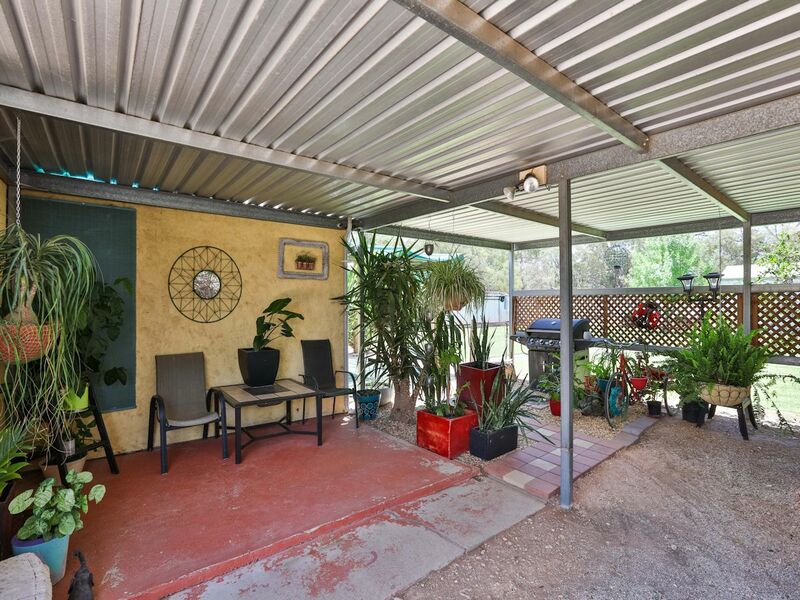 Just sit back, relax, and enjoy life!